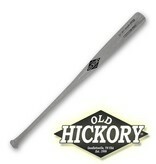 The Old Hickory JH32 is cut to the C353 profile. 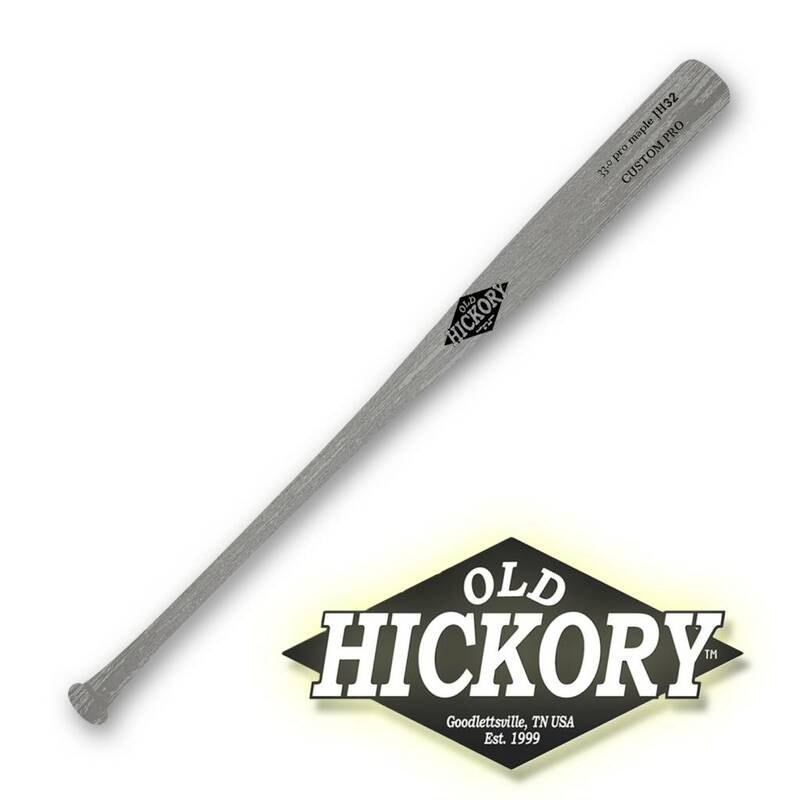 This bat features a long large barrel with a thick handle that runs to a bell knob. The JH32 is a unique model that is a favorite of players at all levels.